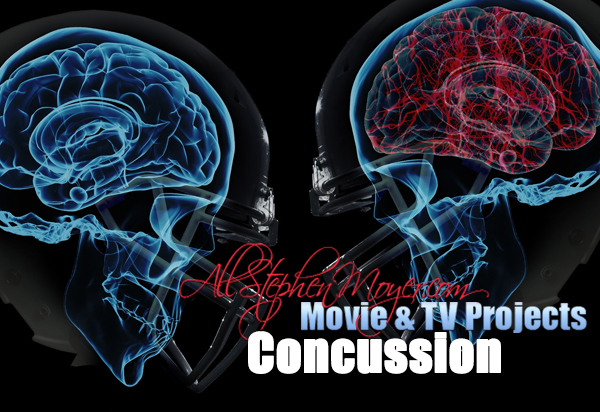 Movie & TV Projects: "Concussion"
This film is a dramatization of the story around the discovery of how playing Football can cause concussions. 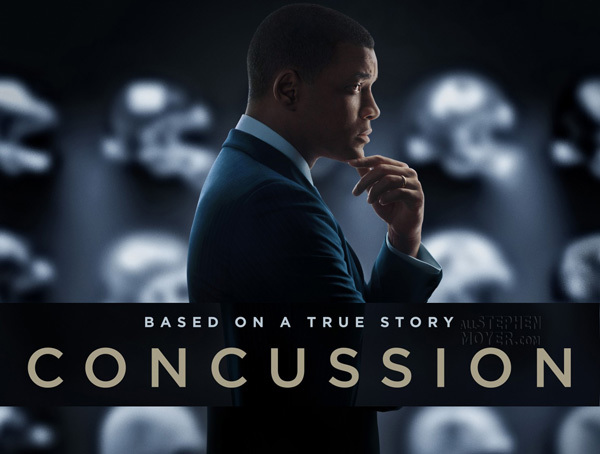 The film looks at how American football players suffer from major head injuries and life-long debilitating problems as a result of repeated concussions and efforts by the National Football League to deny it. CLICK ON THE TABS BELOW TO VISIT EACH SECTION! Frontline: “League of Denial” The Frontline documentary which tells you all about the issue with American Football. 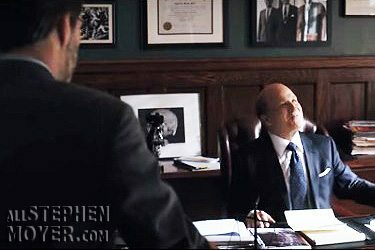 Onetime investigative journalist Peter Landesman, who adapted “Kill the Messenger” starring Jeremy Renner as a reporter who was unfairly discredited and who also adapted and directed “Parkland” set in the wake of JFK’s assassination, is directing his screenplay based on the magazine piece. Dr. Omalu, who worked for former Allegheny County Coroner Dr. Cyril H. Wecht, earned scorn from some NFL corners and national publicity with studies on the brain tissue of Mr. Webster and former Steelers lineman Terry Long and ex-Philadelphia Eagles safety Andre Waters — the latter two who died of suicide. 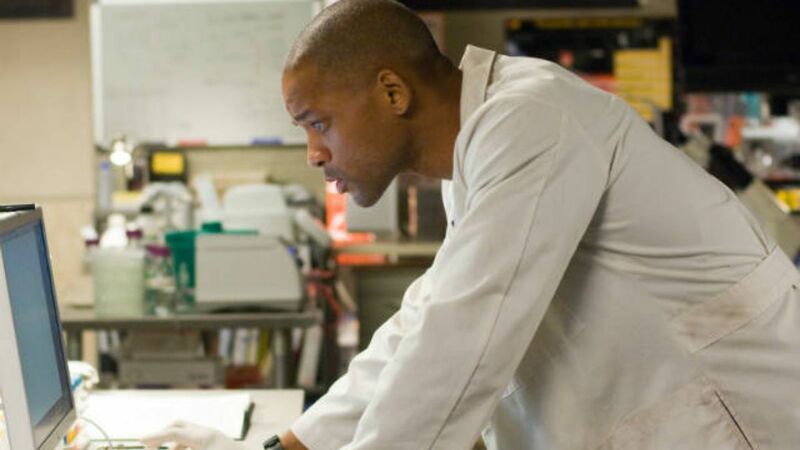 MORE PHOTOS IN “CONCUSSION” PHOTO GALLERY.